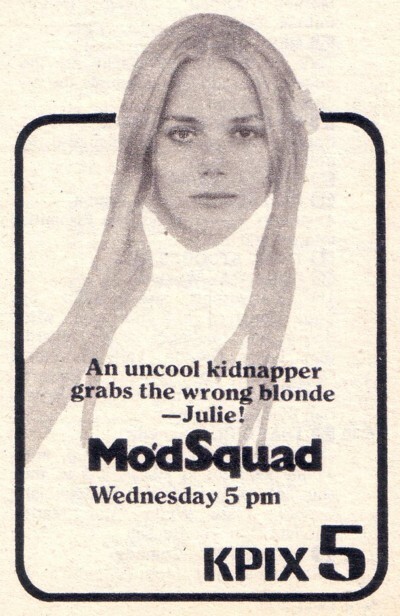 Julie is kidnapped by a bitter young man who believes she is the daughter of a wealthy socialite. The driving frustrations that prompted the abduction come to light as Julie and her captor wait for the ransom money in a lonely ghost town. Other Guests: Marjorie Bennett, Yolanda G. Gonzalez, Harry Hickox, Robert Karnes.